In 2007, Justin co-founded CARE for AIDS as a junior at Vanderbilt University. He became the full-time CEO in September 2009 and has since led the organization to grow to $3.35 million in annual donations, 50 centers in East Africa, 145 employees, and more than 14,000 families served. 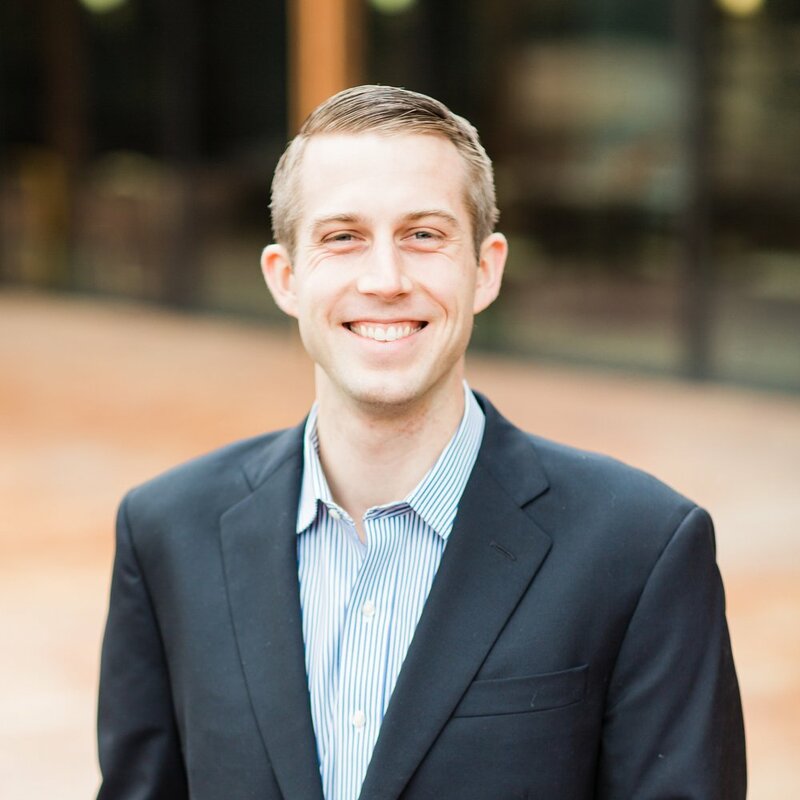 Justin received a Bachelor of Science from Vanderbilt University in Economics and Human and Organizational Development and an MBA from Goizueta Business School at Emory University. Justin and his wife of eight years, Lindsay, live in Atlanta, Georgia, where they attend Renovation Church. They are the proud parents of a 3-year-old daughter, Addison, and a 6-month-old son, Logan. Justin’s life mission, while focused on HIV in the last decade, can be more broadly defined as a desire to help mobilize people and resources to bring about social and spiritual transformation. 4:53 - He said this while receiving the Distinguished Leadership Award. 7:40 - You can read a little more about Justin's founding journey in his Praxis profile where you can also see a 2013 presentation he did about the organization. 9:52 - More on the hardships facing people living with HIV/AIDS here. 11:35 - More on how Care for AIDS is addressing the problem here. 20:24 - Suzanne Hawks shares the four-part framework to Jim Collins' perspective on organizational vision here. 25:09 - Justin talks about these mishaps in episode one of his podcast, "Failure."